The Superbike Clubs Association of Nigeria (SCAN) is a vibrant representation of a rising number of Superbike Clubs in Nigeria, founded in reaction to the need for a common platform to accommodate the expanding biking community. SCAN remains a dynamic body driven by subscription from member clubs. 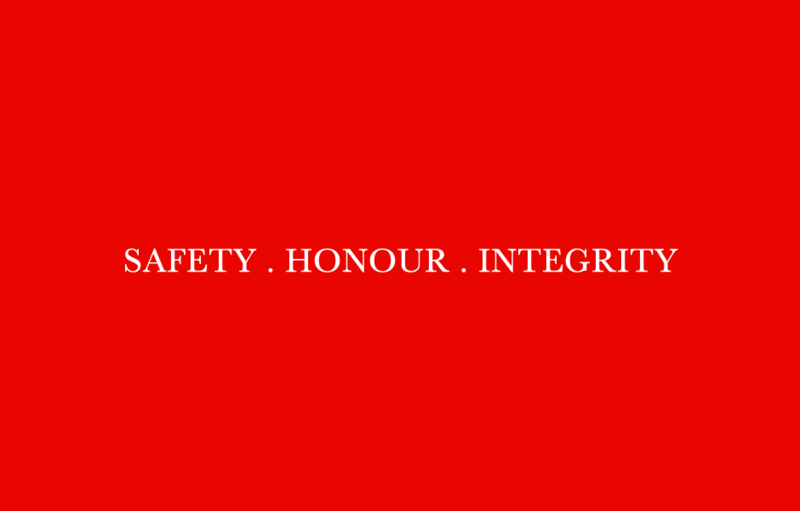 Membership affirmation lays credence to unalloyed submission to the organization’s tenets of integrity, loyalty and responsibility. These would further produce compelling values that breed outstanding riders and exceptional Leaders. 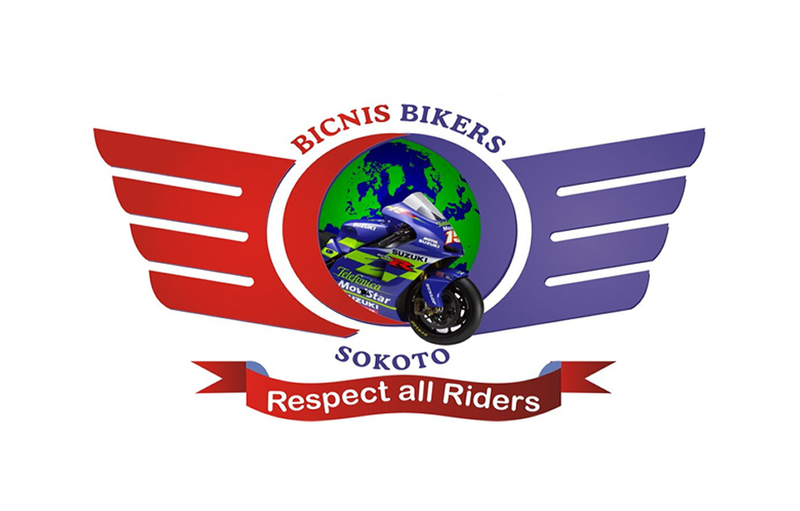 SCAN membership is open to all Superbike Clubs in Nigeria with a mandate of a written application for Membership, duly certified by the applying club’s Board of Trustees, and a copy of the Certificate of Incorporation as a Club by the Corporate Affairs Commission. Annual fees are payable to validate club membership, and benefits to members are quite enormous. These among others include advocacy, active participation in SCAN organized events and programs, being part of the largest Biking Community in Nigeria. As key players in the continental integration process our avowed passion to make a radical change would enable the transformation we strive to attain. To be the light into the Superbike community by which the society at large sees us as people of worth and value.